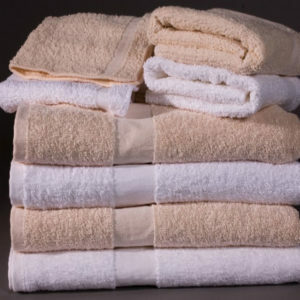 Hotel Linen Source is a direct source for hotel table linens, including tablecloths and napkins at bulk prices. 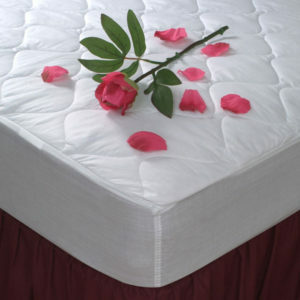 We provide our customers with name brands such as Cotton Craft Dynasty, Riegel, and Snap Drape International. 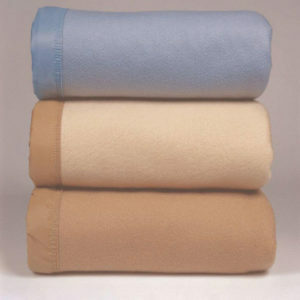 Our hotel table linens are ideal for commercial environments because they are wrinkle and stain resistant. 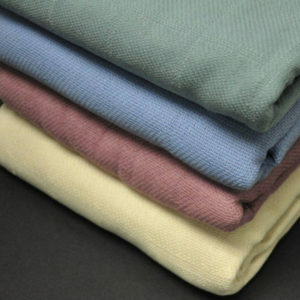 Most of our hotel table linens are machine washable and come in a variety of fabrics, colors, and sizes. 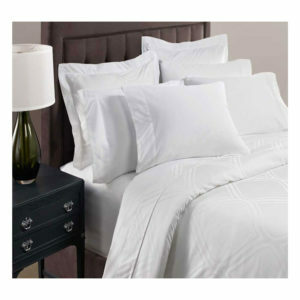 Hotel Linen Source can provide you hotel table linenes with an exceptional combination of quality and durability at an excellent value to meet any budget.